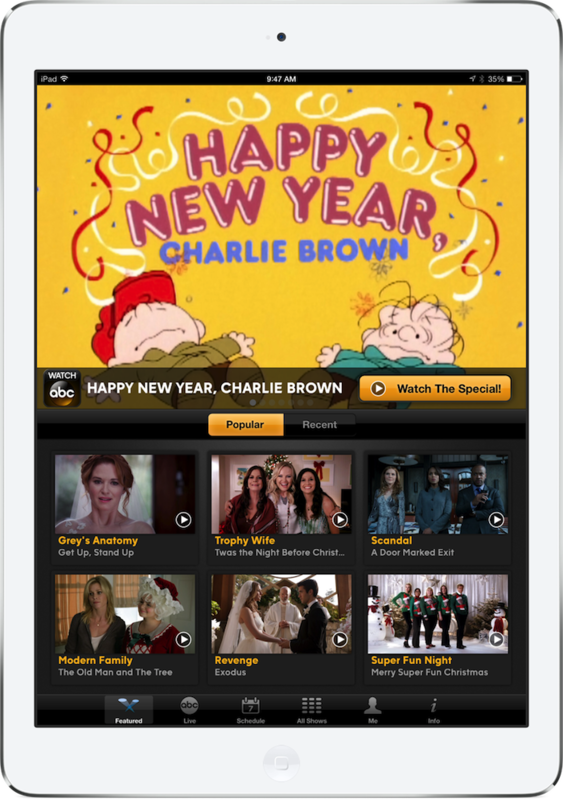 For those without a subscription, ABC suggests purchasing new episodes on iTunes or through Amazon Instant Video. They also recommend buying a subscription to Hulu Plus. ABC's new policy is obviously a step in the wrong direction, and one that comes as a huge surprise. The Walt Disney company was the first U.S. network to offer video streaming on iOS devices. 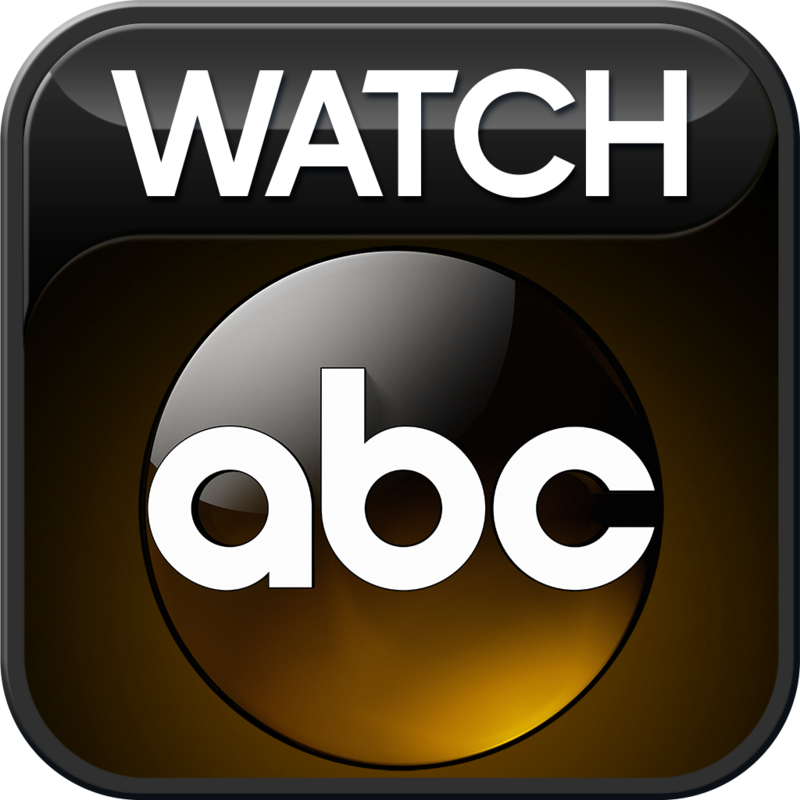 Up until this point, the free WatchABC app didn't require cable/satellite authentication. We're seeking comment from ABC, and will continue to follow this story. 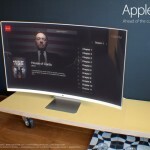 In the meantime, see: BBC To Take On iTunes, Netflix With A New On-Demand Video Service Of Its Own, and Check Out This Curved, iOS 7-Inspired Apple HDTV Concept.